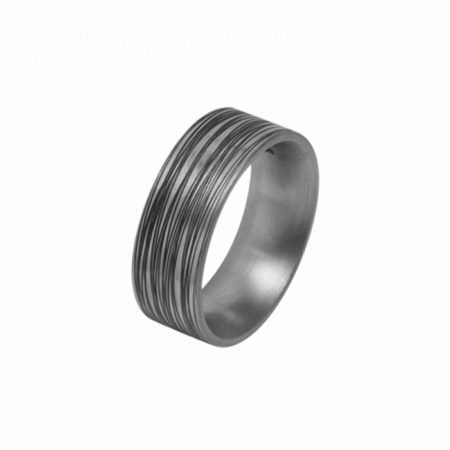 It doesn’t have to be all about the straight lines and beautiful angles – curves are wonderful too! 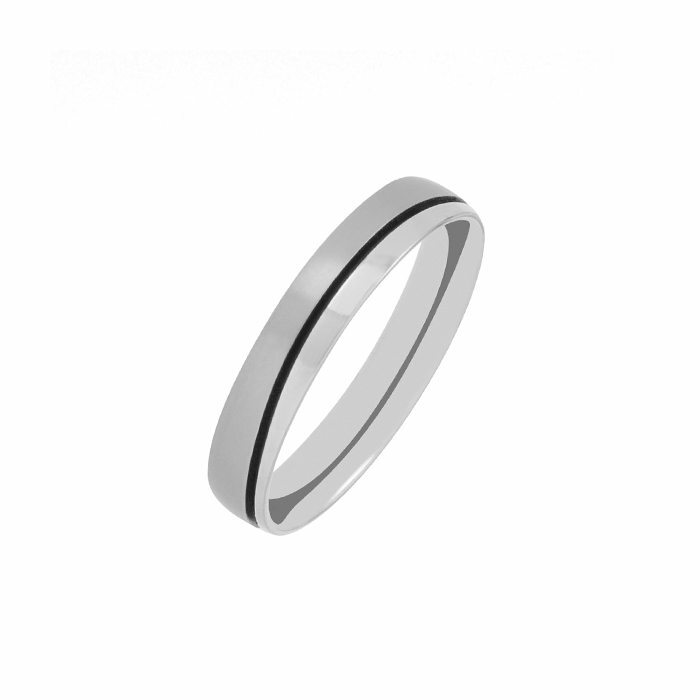 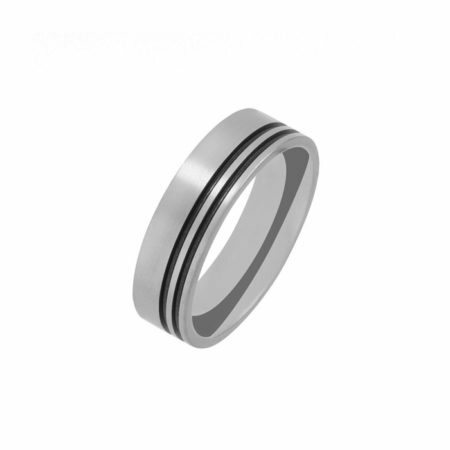 This gently curving groove never begins and never ends, making its way around this 4mm wide ring. 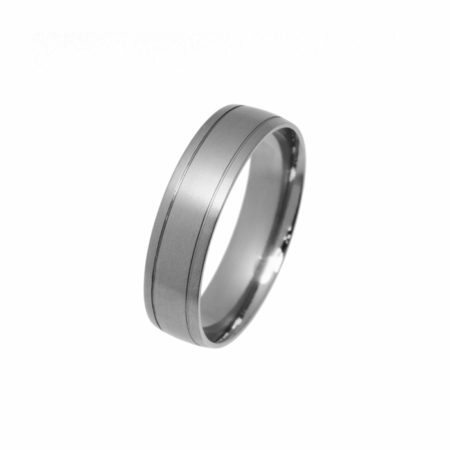 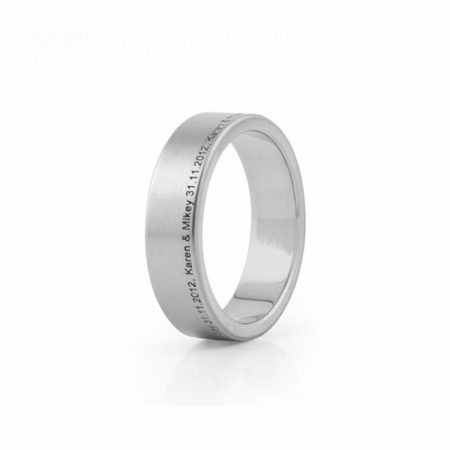 Perfect if you’re looking for a different detail on your wedding band!